Today, as we all know Google is going to announce the new Nexus phones at their event and I’m pretty sure, just like me most of the Android and nexus fans are excited right now, because for Android lovers Google has marshmallow in the menu, and the nexus fans get a new Nexus. But various sources indicate some other cool stuffs to be launched in the event. So, here’s what we’re expecting from the Nexus Event. 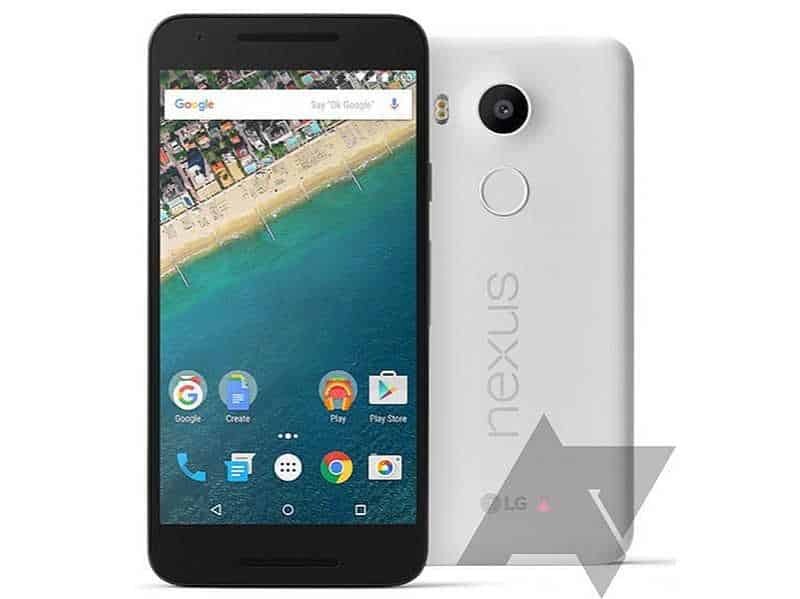 The Nexus 6P, manufactured by Huawei is expected to be the more premium between the two new Nexus devices, however that is not confirmed yet. Leaks and rumors suggest that the smartphone will sport a huge 5.7-inch QHD screen having a resolution of 2560 x 1440 pixels, a premium metal body. 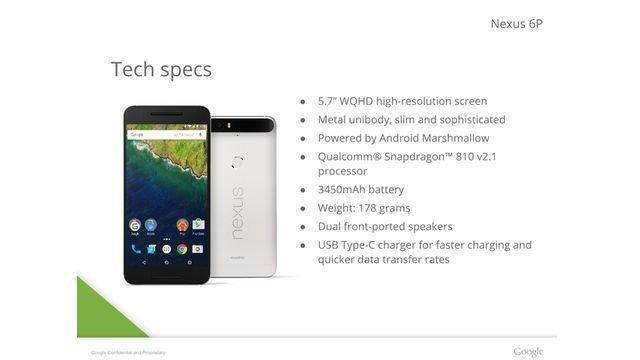 The Nexus 6P will be powered by Qualcomm Snapdragon 820 SoC and will have a fingerprint scanner on board, along with a huge storage capacity of upto 128GB. The Nexus 6P is expected to come with Corning Gorilla Glass 4 and at the same time, it should be lighter than the Nexus 6. And the last add-on will probably be the USB-C for charging and data transfer. However, there will be lower storage options available as well. Nexus 5X is built by LG, and the specifications of the phone include a 3D camera along with a Qualcomm Snapdragon 810 chipset. The phone will be measured at 5.2 inches. The phone camera will sport 12.3MP sensor and a 5MP front camera. The device will be made available in 16GB and 32GB models. The phone may include a USB Type C port and a 2700mAh battery under the hood. We all know how Google launches a new Android version with every single new Nexus device, and this improved version from Android Lollipop means a lot to Android users. Android Marshmallow introduces new app permissions, custom Chrome Tabs, fingerprint support and improved power management. We’re expecting a brand new Chromecast 2nd Gen to be launched today. It is being rumoured that the new Chromecast 2nd Gen will be completely different from the older one and won’t look like a dongle like it used to be. Chromecast is a very popular Google hardware the people use across the globe, and this time we’re expecting it to be launched in more than 10 countries. Apple launched the 12.9-inch iPad Pro just a while ago, and Google is likely to put a competitor to it by launching a 10.2-inch tablet called Pixel C with a detachable keyboard, kinda hybrid!! 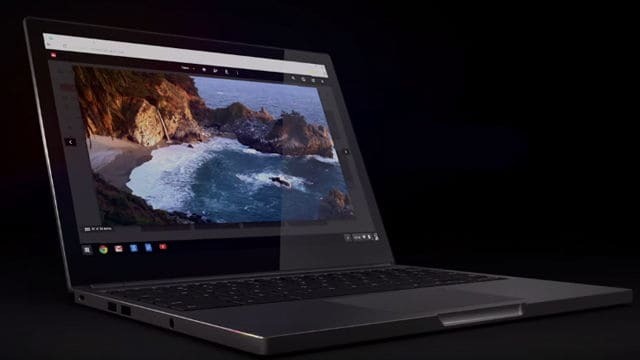 but wait, it won’t run the Chrome OS, instead it will be powered by Android and we may see it on the shelves this November. So, here was the list of Top 5 things we expect at today’s Nexus Event, the event starts within a few minutes to keep checking our social media profiles for live updates. Connect with us on Facebook, Twitter for the updates. Previous articleI5 Plus Smartwatch great buy @ just $18 [DEAL ALERT]! Next articleOukitel K4000 Super Phone @ just $113 [DEAL ALERT]!